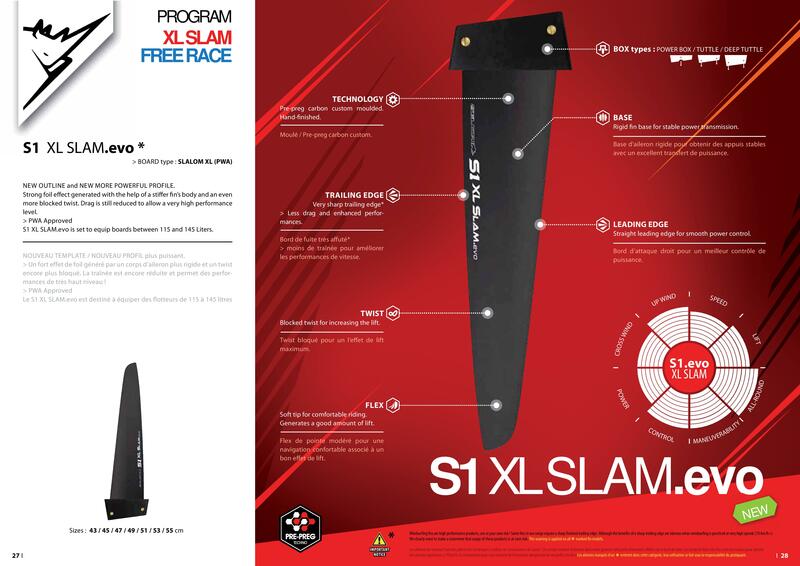 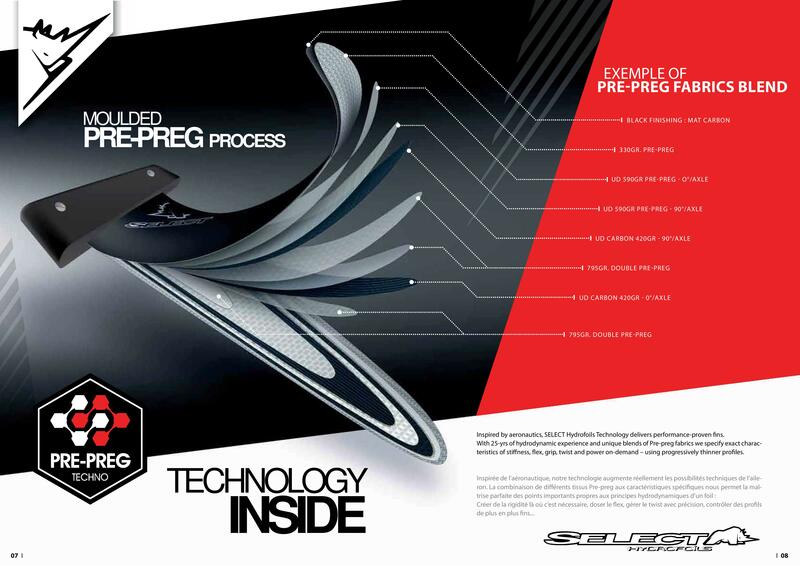 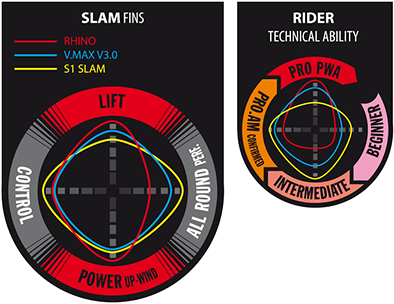 Longer S1 SLAM EVO designed for larger and wider slalom boards. 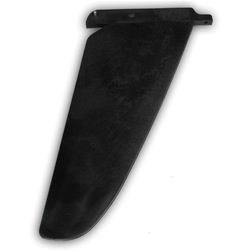 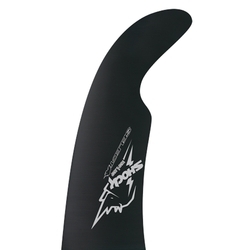 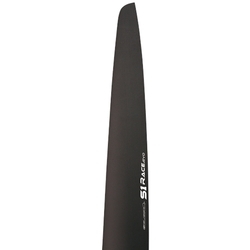 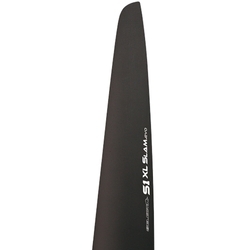 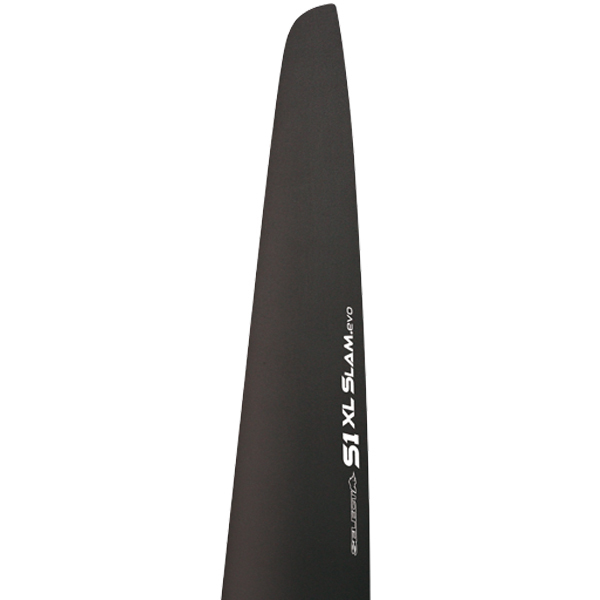 The narrow chord of this ﬁn combined with its powerful proﬁle generates a strong power with a minimum drag. The size of your fin plays a major role - your fin is your propeller. 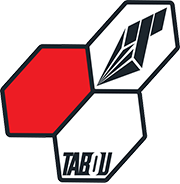 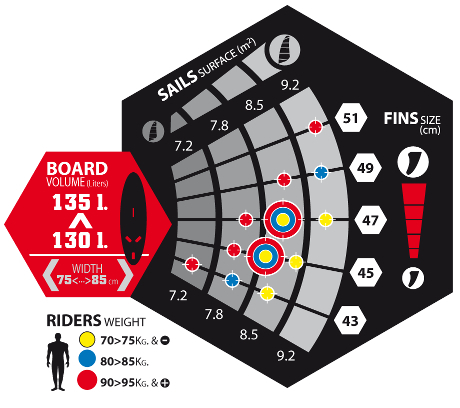 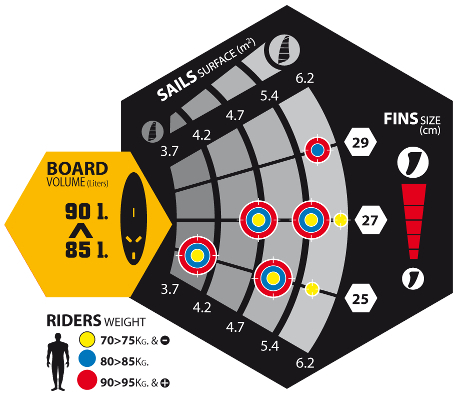 Fin transmits the energy captured by the sail and generates a push which propels your board forwards. The balance between your sail, your board and your fin must be perfect.